Certification marks demonstrate that your products have been tested thoroughly and meet the required safety or performance standards. At DEKRA, we issue a wide range of marks and certifications so you can demonstrate to your clients and end-users that safety, performance, and quality are important to you. In addition, the risks of liability and reputation issues are reduced. In addition, using one of DEKRA’s marks makes it easier to export your products or components to different countries since the marks are often compatible with other national schemes. Products marketed in the European Union need to meet various regulations relating to aspects such as, safety, performance, and quality. For most products, manufacturers, importers, and retailers can demonstrate compliance with the applicable regulations by means of the CE mark. They perform the CE conformity assessment themselves and issue the CE mark. Often, they will involve an objective and independent third party, such as DEKRA, to obtain a safety or quality mark (e.g. KEMA-KEUR, ENEC+, or GS). For specific product groups, it is mandatory to arrange for a third party – called a Notified Body – to certify compliance. This is called an EU-Type Examination. Examples of such product groups include medical devices and electrical products used in explosive atmospheres, toys and telecom & carriers. For the latter, DEKRA is recognized by the FCC as a Telecommunications Certification Body (TCB) and Regulatory Certification Body (RCB) in the US. 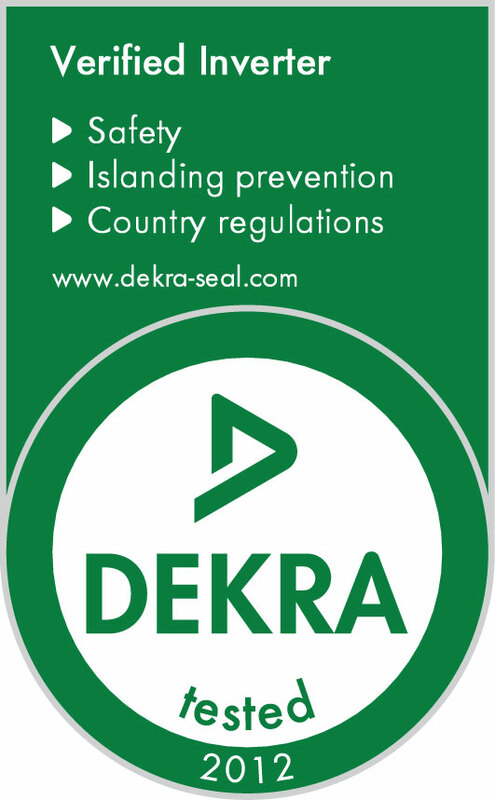 In Canada, DEKRA is a Foreign Certification Body (FCB) and an RCB, recognized by ISED. At DEKRA we provide testing and certification services in nearly 200 countries and regions, and we work with more than 100 partners worldwide for local approvals. Both the DEKRA brand and our certifications enjoy high acceptance and recognition in many markets around the world. DEKRA is a highly respected Notified Body and is recognized for testing and certifying products according to many national and international directives. Are you looking for specialized knowledge of your market? We pride ourselves on sharing our knowledge with you. Reach out to us, our experts and our extensive network of laboratories to learn just what we can do for you. Are you involved in a complex situation? No need to worry! Our objective guidance can put you back on track. We take part in standardization committees and innovative industry consortia, combining the best of both the world of regulations and the realm of fast-developing and innovative technologies. Regulation (EU) No 305/2011 - Construction products [PDF]: The Construction Products Regulation (CPR) sets the rules for marketing construction products in the Euroepan Union. It provides a common technical language to assess the performance of construction products and ensures reliable information ends up with professionals, users and authorities. 2006/42/EC Machinery [PDF]: The Machinery Directive (2006/42/EC) promotes the free movement of machinery in the single European market and, at the same time, guarantees a high level of protection of EU workers and citizens who use machinery. At DEKRA, we issue a wide range of marks and certifications so you can demonstrate to your clients and end-users that safety, performance and quality are important to you. Manufacturers increasingly need to demonstrate that their electrical products comply with IEC standards. In addition, they need regional differences to be taken into account. A CB report shows that you meet these criteria and opens doors for your company worldwide. With a CB report you can apply for other national certification marks from test houses affiliated with the IECEE. DEKRA acts as a National Certification Body (NCB) and as a Certified Body Testing Laboratory (CBTL). We can test and certify under the CB scheme. 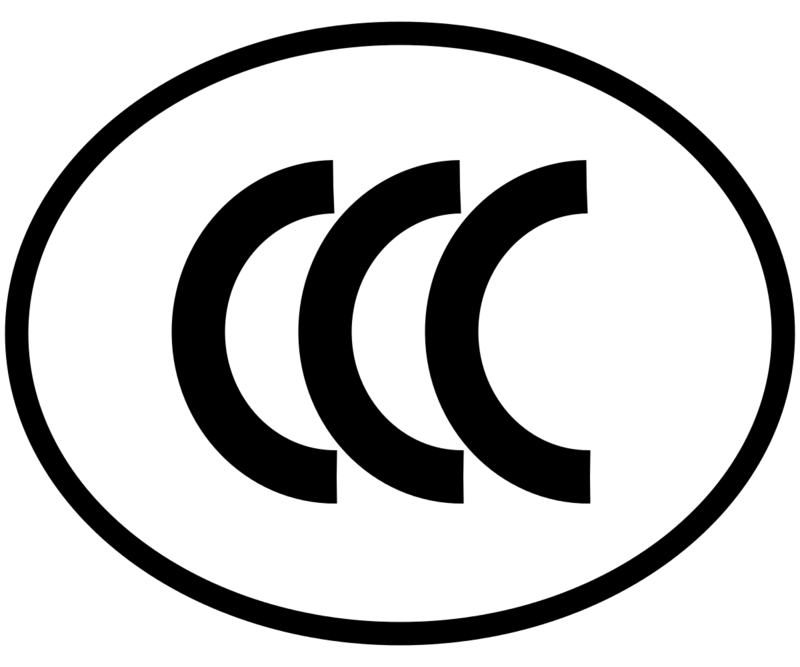 The CCA Mark covers virtually all electrical equipment and components sold on the EU market. This certification mark confirms that you comply with the relevant standards and regulations and can be combined with KEMA-KEUR. Manufacturers and retailers intending to market their products in the Chinese market need to show compliance with the CCC scheme. DEKRA’s CB reports can be easily converted into mandatory CCC certificates, as we are recognized by the China Quality Certification Centre (CQC) and China Certification Center for Electromagnetic Compatibility (CEMC). Selling electronics in the USA and Canada requires certification. Thanks to our cooperation with recognized partner MET Laboratories we prepare you for access to those markets by ensuring you comply with all the relevant standards. Do you manufacture batteries or wireless components? Getting certified for CTIA can help set your products apart from the competition and grant you access to the US market. Inverters: DEKRA tests to comply with the specific standards and regulations for inverters in many markets around the world, such as Italy, Germany and Australia. DEKRA’s Conformity Mark demonstrates that the inverters have been approved by an independent organization. EV charging stations: DEKRA’s Seal for EV Charging Stations demonstrates your charging stations meet the relevant requirements and standards. Fitness for use: DEKRA’s Fitness for Use Seal offers proof to manufacturers that their products meet the end user’s expectations. Fitness for Use covers aspects like durability tests, functional tests, handling tests and instruction manual verification. 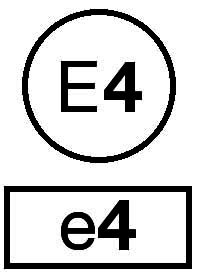 The E4 Mark demonstrates that you meet the latest compulsory EMC requirements for automotive products and components throughout Europe. Devices with an electrical energy source must comply with the European EMC directive if they are marketed in or exported to EU markets. DEKRA provides testing and certification, leading to the DEKRA EMC Mark. 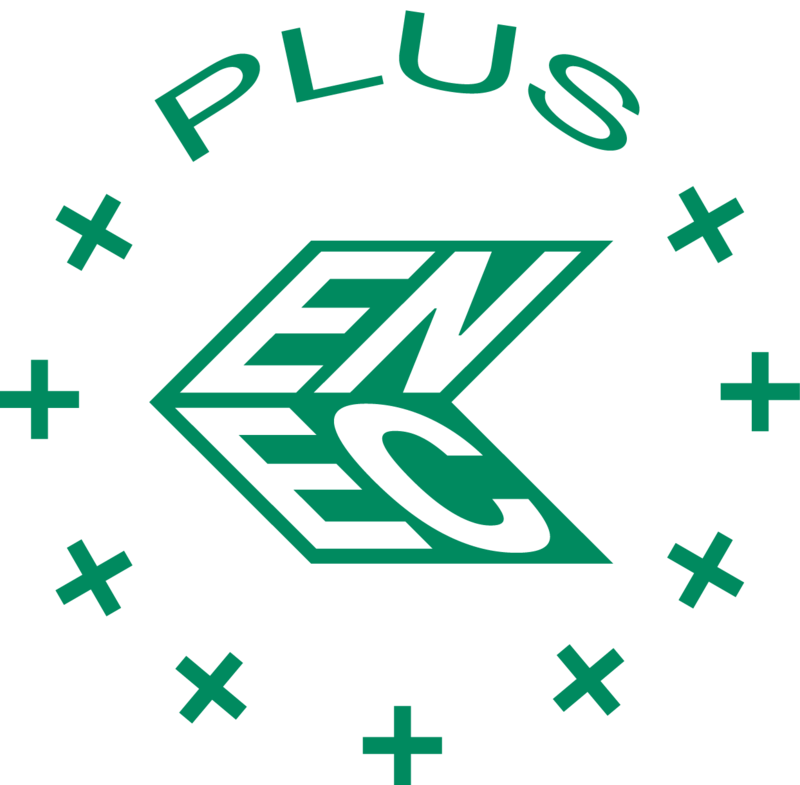 The ENEC Mark is the single certification mark for electrical and lighting products and components for the entire European Union. It can be combined with KEMA-KEUR and demonstrates safety and performance. The ENEC+ Mark covers overall performance of lighting products, from the beginning of the product life cycle, and can be combined together with ENEC for a strong proposition. The Gulf countries have developed and implemented their own mandatory safety standards and technical regulations for low-voltage electronics and appliances, as well as for toys. DEKRA is a GSO Notified Body and can help you comply and obtain the GCC Mark (also known as the G Mark) for your products. 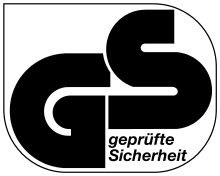 The GS Mark is a voluntary safety mark for the EU market and is well recognized in Germany and in German-speaking countries. Certified products must meet the quality and safety requirements of the German Product Safety Act (ProdSG). 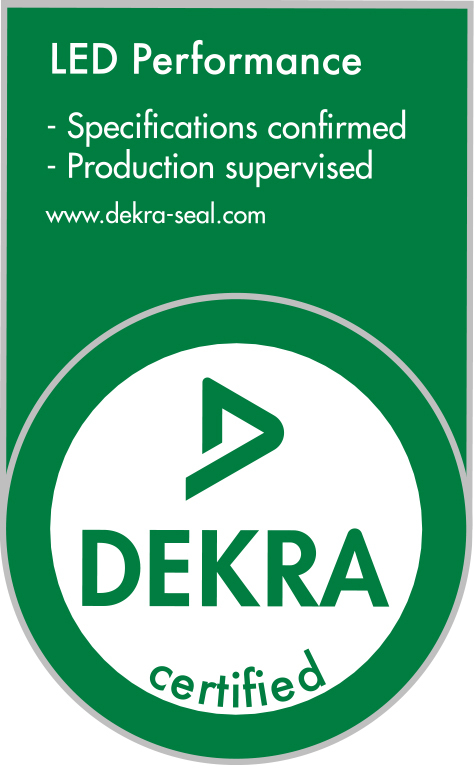 DEKRA can help to ensure you comply with the legal and safety requirements of the ProdSG, leading to approved use of the GS Mark for your products. The HAR is a common mark for cables and cords which comply with harmonized European specifications. It is a well-recognized mark that supports cable manufacturers in exporting their products to countries where CENELEC standards have been officially implemented. For products designed to be used in explosion risk environments, DEKRA acts as a certification body and test laboratory. With an internationally recognized IECEx certification, you gain direct access to many markets because you comply with the relevant standards and regulations. IECEx can be combined with ATEX, FM, QPS and TIIS, for example. INMETRO is the compulsory certification mark for electrical and non-electrical products marketed in Brazil. DEKRA’s local offices in Brazil, with Portuguese-speaking experts, are ready to support you. 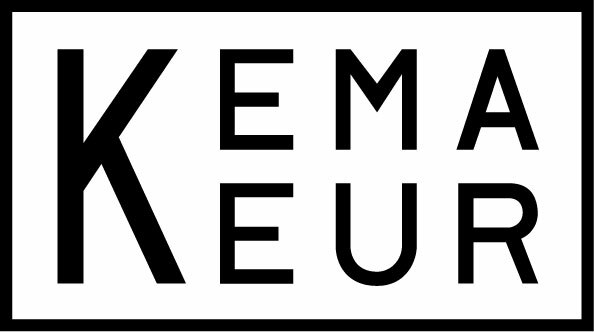 The KEMA-KEUR mark demonstrates the electrical safety and quality of your products. In addition, it indicates that your products and manufacturing facilities are monitored regularly by DEKRA. It is recognized throughout Europe and other markets worldwide. KEMA-KEUR can be combined with EMC and wireless testing, for example. In addition, we can provide a CCA report together with KEMA-KEUR so you can request other certification marks from test houses affiliated with CENELEC without retesting. 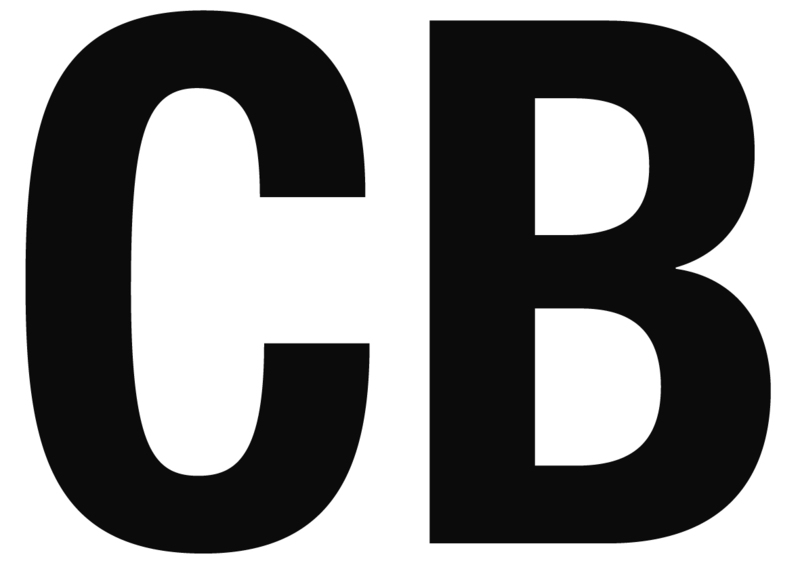 Finally, we can also provide you with a CB report, which allows you to apply for certification marks from test houses affiliated with the IECEE. The DEKRA LED Performance Mark confirms that your lighting products meet the relevant safety and performance requirements. DEKRA is authorized to conduct testing, field certifications and factory inspection on behalf of QPS for nearly all electrical products designed for the North American market that require third-party approval. Amongst these products are machines, electrical cabinets, industrial control units and equipment used in potentially explosive atmospheres. 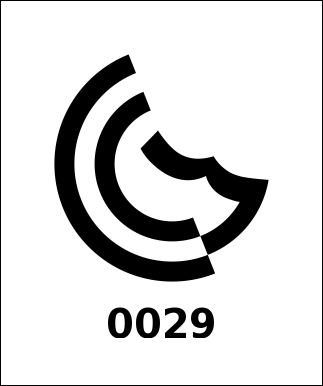 Find out everything you need to know about the CE Marking. Which directives apply to your product? What responsibilities do you have?